The Resistance! 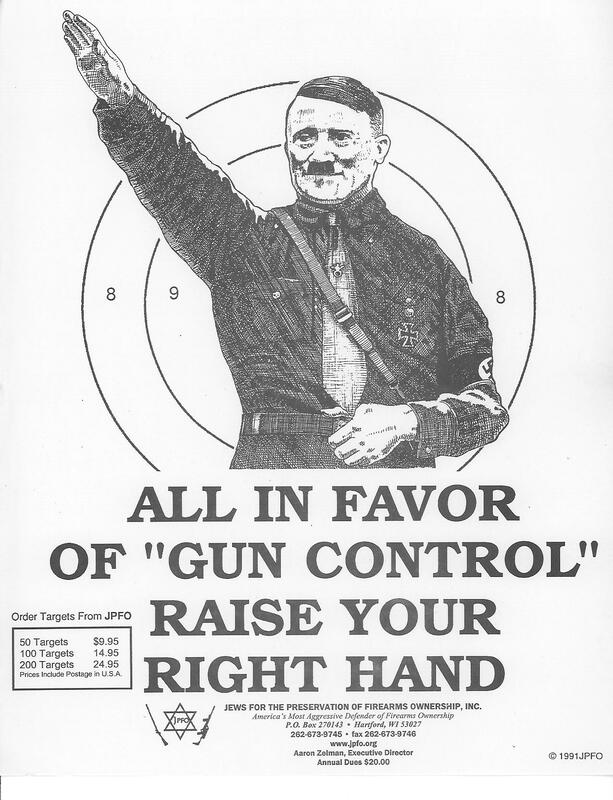 : Dictator Wannabe's New Trick in New York: If you can't restrict guns then restrict the ammo. Dictator Wannabe's New Trick in New York: If you can't restrict guns then restrict the ammo. Local Law “A” for 2009 would tightly regulate “in the interests of public safety” all ammunition sold in Albany County. Not just ammo for handguns, which already is closely monitored by state law, but all rifle and shotgun ammunition as well. Hunting and target shooting ammo, basically. Anyone buying rounds or shells, even .22s, would have to show identification, declare the gun and have its serial number registered with the ammo seller. The buyer would have to state his intent of use, and could be refused the purchase. The ammo seller, at the same time, would be required to keep records for 10 years. Anyway you look at it, this amounts to yet another unreasonable assault on lawful gun owners and hunters without any logic behind it except to build a data base of who has guns so they can confiscate them someday. Not to mention that this flies in the face of a long tradition in this state, and in nearly all other states, of not registering long guns – that is, rifles or shotguns. These are not weapons typically used in crimes or the illegal gun trade, anyway. There is simply no demonstrable need for this law, none. Even if there were, this is something that needs extended discussion in the open, at least on the state level, and probably nationally.